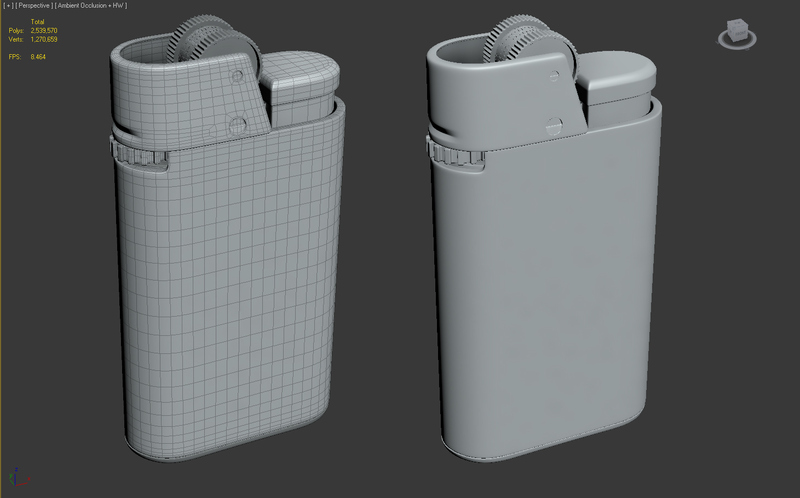 A lighter that I created in 3D. I don`t smoke! 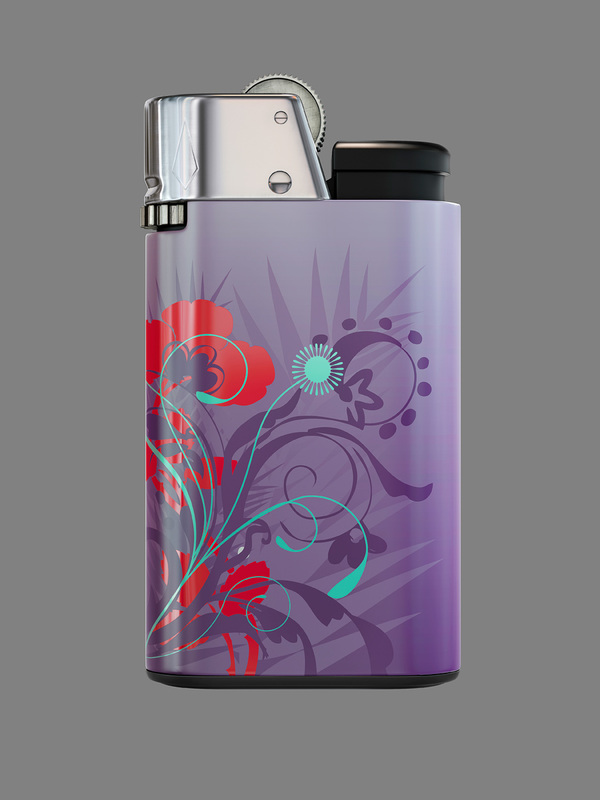 But I enjoyed creating this unique lighter. 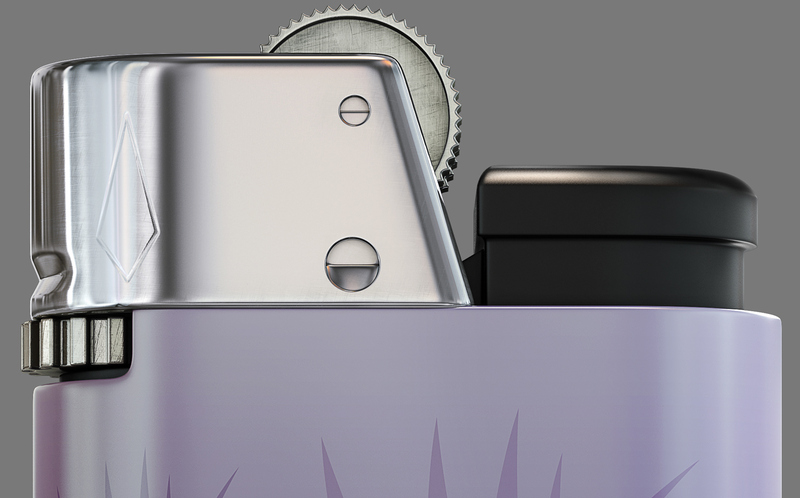 I`m happy with how the metal turned out, even with such a short time to execute it. I used 3DMax for the modelling, texturing and lighting; rendered with Mental ray and composed in Photoshop. Thank you "Marcelo Jr." for being a good teacher and friend!